NHL 95 Tribes (Tournaments) are held throughout the world. For years the NHL 95ers were hidden as it was a taboo subject to say your preference was 95 rather than the famous 94 or the Blood and Fighting of 93. Now there is talk of a Tournament of Touraments of NHL 95 in Toronto August of year 2020. We have assembled a map of Tribes historic Territories. Stay tuned for more info. 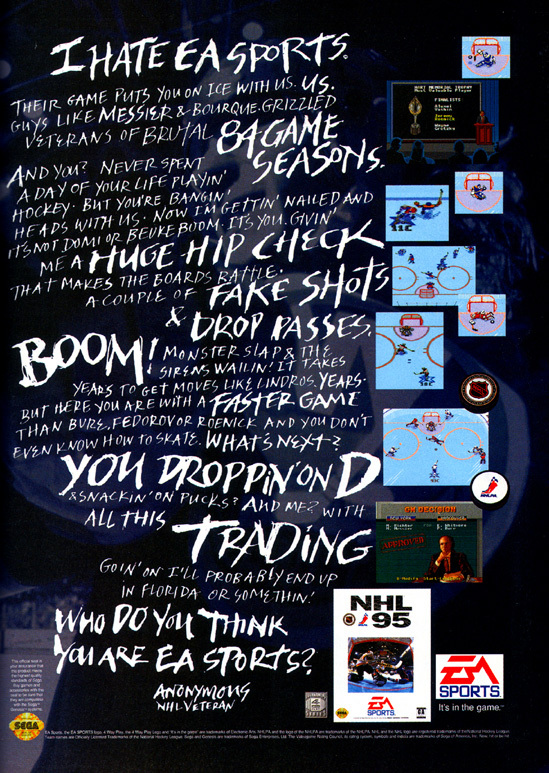 Is there the same divide between SNES and Genesis players with NHL95? Or would this tournament be purley Sega? All the tournies I know about are sega, but that is normally because other tournies find my page and reach out. It is really amazing that there are still groups in pockets of the world that still play retro games like this. Nice! I'd totally be down for a '95 tourney in Toronto 2020! 95 for SNES was unbelievably bad. Never played the sega version though. 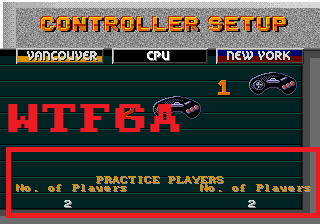 I should know this, but is there a 2v2 rom for NHL95? 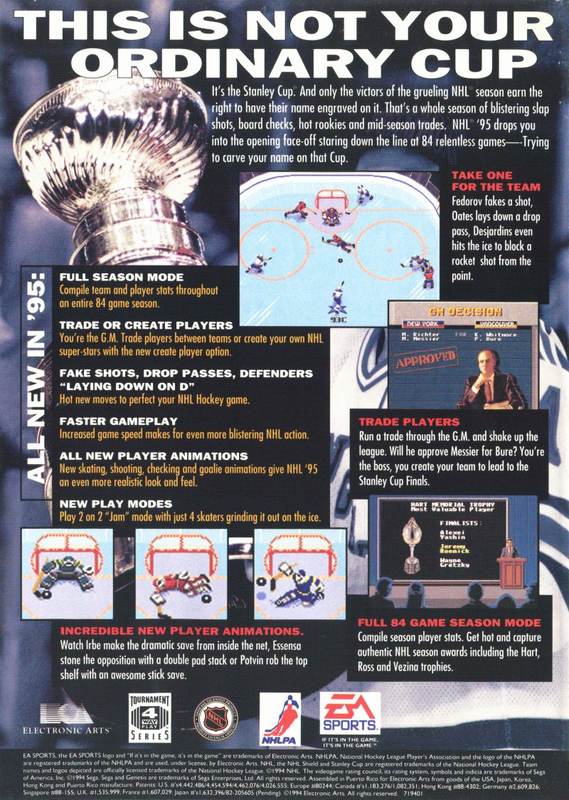 NHL 95 has 1 on 1, 1 on 2, and 2 on 2 as a feature in the game called JAM MODE. It's pretty fun. Between Season, Trades, and Create a player it had a ton of new features. I'll create one by 2020 so we can GA in Toronto! Separately, I am wondering if Retroarch can be a viable option for '95 online play, as well as NBA Jam as those games desynch with GENS. TBD. It's a practice option in game, but those marketing wizards called it JAM mode. Also what is this Retroarch witchcraft you speak of? I seriously thought you were joking. The fact that '95 has an actual 2v2 built in makes me slightly jealous as this is my favorite '94 hacked mode. You have a 99 Meme Skillz rating. I need to check out that retroarch. Once I get my last kid out of diapers I'm dusting off the usb controller and start online playing again. I think $3 bus ride to downtown is bit much for me .....count me out! once I win this I'll be the double champ! never been done! Reach out to the guys on Twitter. kgman just made the list!